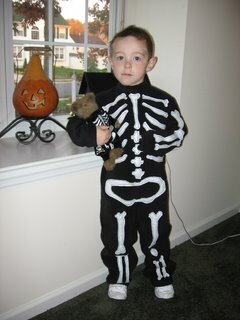 David went to preschool this morning dressed as a skeleton. 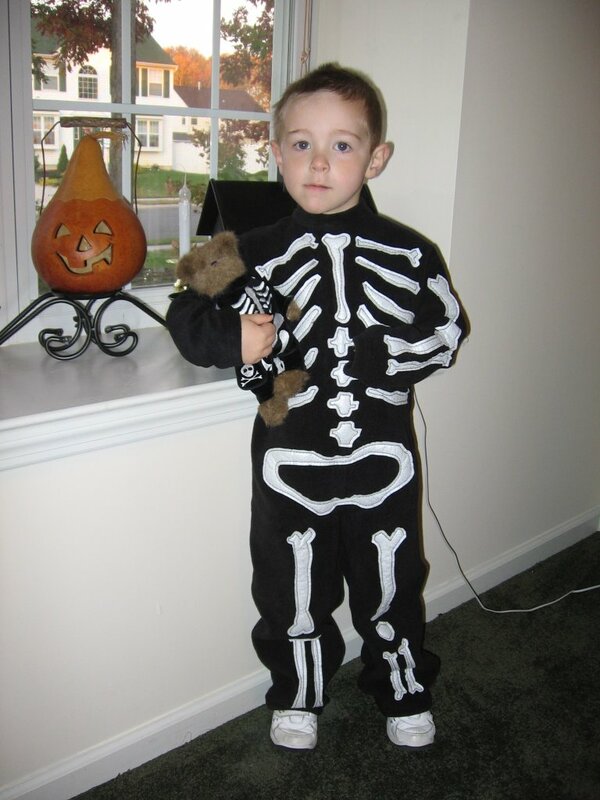 Later, he is getting dressed up as a pirate, but he doesn’t refer to the costume as a pirate…. he’s going to be Johnny Depp!